Over the last few years, Microsoft’s Surface Pro lineup has consistently pumped out some of the best Windows tablets and 2-in-1 laptops we’ve seen. But, when the Surface Pro 6 launched with few substantial changes, we started wondering when we could expect more meaningful improvements on the Surface formula. Cue the Surface Pro 7, which we’re starting to see all kinds of patents for coming out of the woodwork that can change how we use Microsoft’s tablets. 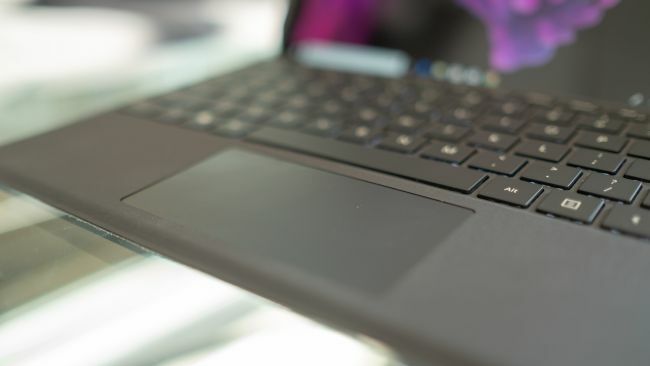 With Intel’s Ice Lake processors launching this year, and with the rumors of a new USB-C magnetic charger in the works at Microsoft, the Surface Pro 7 may end up being one of the best Surface devices yet. But, because nothing has been confirmed, keep in mind that this is all rumors and educated speculation. Regardless, we will keep this article updated with all the latest news and rumors alongside our wishes, so you have an idea of what to expect. Both the Surface Pro 4 and Surface Pro 6 launched in October 2015 and 2018, respectively, but the Surface Pro 2017 launched in June of that year. Now, it’s possible that the Surface Pro 7 will launch in October 2019, but the release cadence for Surface Pro devices seems to be approximately every 16 to 18 months. So, it’s possible that we won’t see the Surface Pro 7 until June 2020. It’s possible that we’ll see the Surface Pro 7 as early as October 2019, if Microsoft wants to target that annualized release, but we wouldn’t hold our breath.